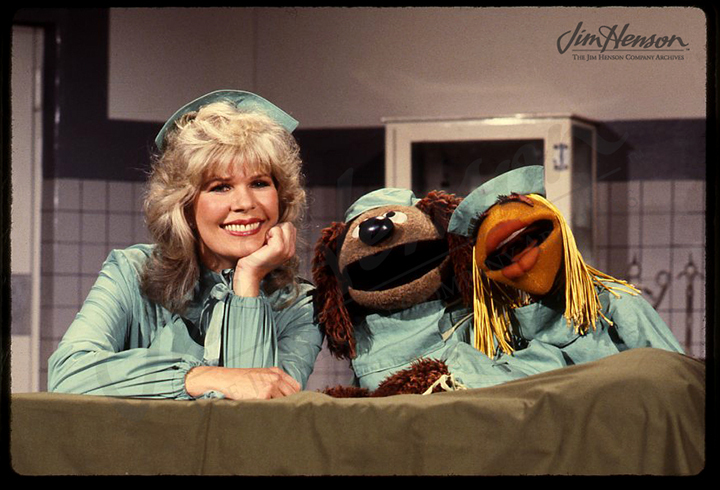 Loretta Swit taking Nurse Piggy’s spot on The Muppet Show, 1980. This entry was posted in 03-March '80, 1980, Muppet Show and tagged Kermit, Loretta Swit, Miss Piggy, Thog. Bookmark the permalink.